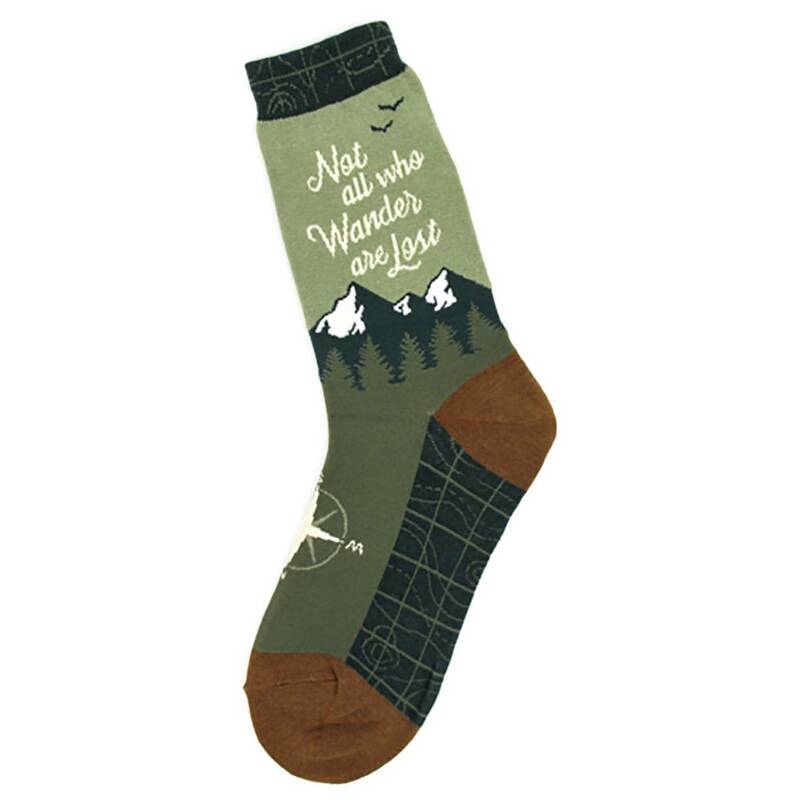 Whether you are wandering off the grid or on the beaten path, these socks are a wonderful way to remind you that "Not all who wander are lost." 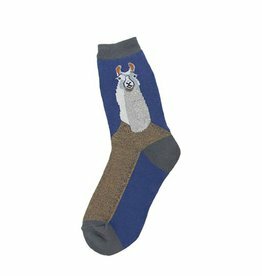 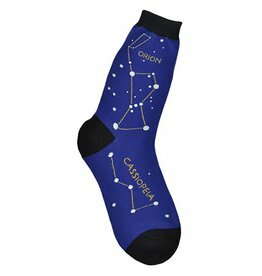 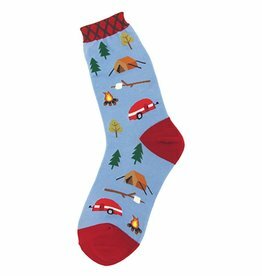 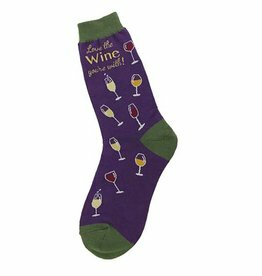 Wear these novelty socks while hiking or just to remind you of the great outdoors. 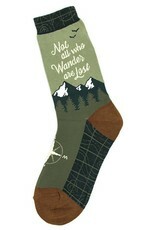 They are the perfect gift for hikers and adventure seekers.